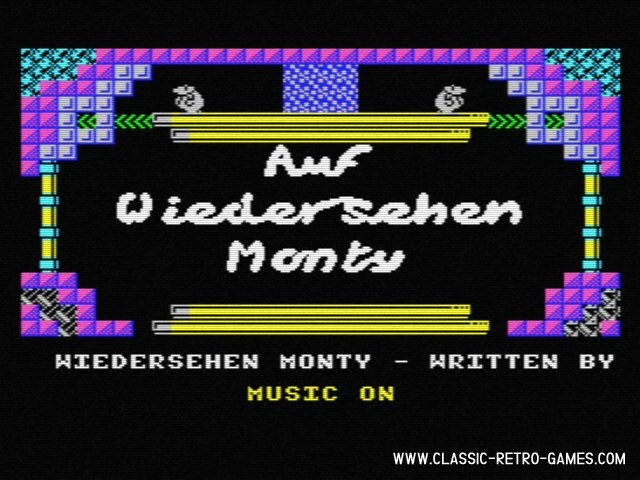 One of the most remade platform games ever is Auf Wiedersehen Monty. Monty is having a wonderful christmas in this remake. Enjoy this classic in an Auld remake.